The Love Pork midweek meal campaign is back! The TV advert is back on our screens to persuade people to consider quick-to-cook, lean cuts of tender pork as an alternative to chicken. The campaign aims to add variety to midweek meals and rejuvenate the image of pork. As January is the time to kick-start a healthy lifestyle we have collaborated with popular reality TV star and fitness enthusiast Lucy Mecklenburgh and her business partner and personal trainer, Cecilia Harris, to produce a health focused recipe video. Lucy shares one of her favourite pork taco recipes using lean pork loin medallions. So if you’re thinking of putting pork on your midweek menu, then we’ve got the recipes for you on our Love Pork website. 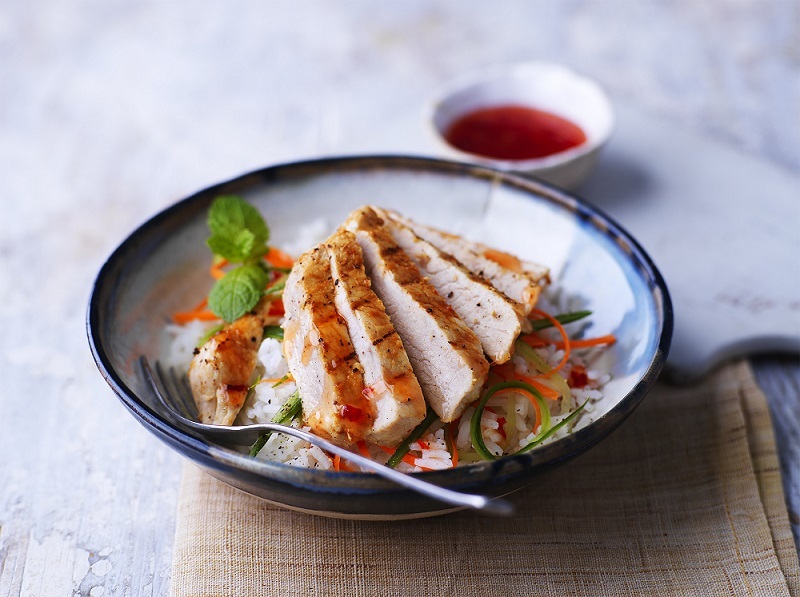 We have created ten globally inspired dishes that can all be cooked in under 35 minutes, such as Vietnamese Pork with Jasmine Rice recipe or Speedy Five Spice Pork with Noodles. Also, you can download our new recipe booklet today!